Experience the excitement of driving for the first time under the careful guidance of fully qualified driving instructors! 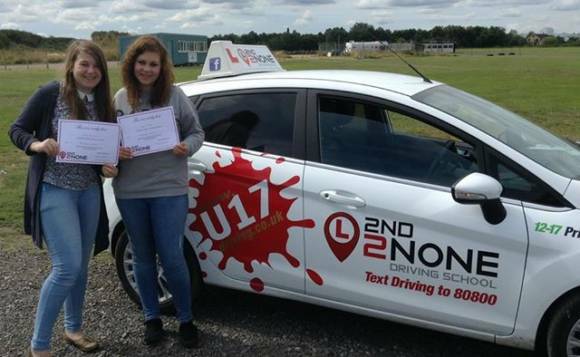 If you are between 12 and 17 years of age and want to experience the excitement of driving in a private training area under the careful guidance of fully qualified driving instructors then this is the event for you! Learning to drive at a younger age can help you become a much safer driver when you reach 17; starting at a younger age gives you time to develop your driving skills over a longer period of time. As well as learning how to control the car by using the clutch and accelerator there is plenty of room to run up and down the gears as well as getting the hang of the steering. You will also be able to practice hill starts, left and right turns, you will learn how to deal with crossroads and give-way and stop junctions as well as driving in two way traffic. You will also learn how to reverse around a corner and reverse park, as well as the controlled stop. Everything you learn on this course will help you when learning to drive at 17 and you will be given a progress record card at each session along with a course certificate. Group bookings and Party bookings are available upon request.